When I asked friends and readers what I should do while in Edmonton, the most common reply I got was "go to Banff and Jasper" or "go to Calgary". 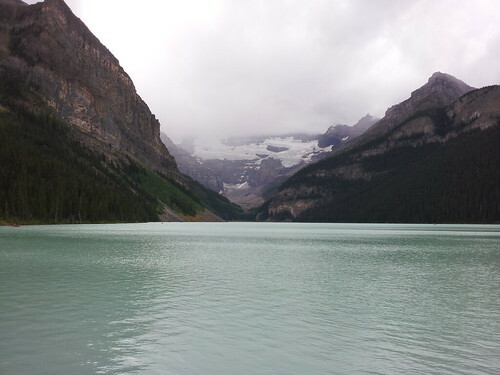 So we decided to fly into Calgary, rent a car, and check out Banff and Jasper national parks. It was gorgeous. Pictures don't do it justice, but here's a taste of the Rocky Mountains in Alberta. 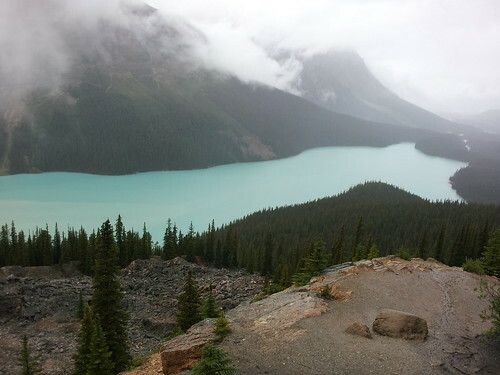 You really should visit Banff and Jasper, particularly the extremely photogenic Lake Louise and Peyto Lake. The turquoise blue of the water was unlike anything I had ever seen before. Apparently it's the result of "rock flour" (very fine rock dust that has been ground up by the glaciers) that is suspended in the water, causing refraction of light. 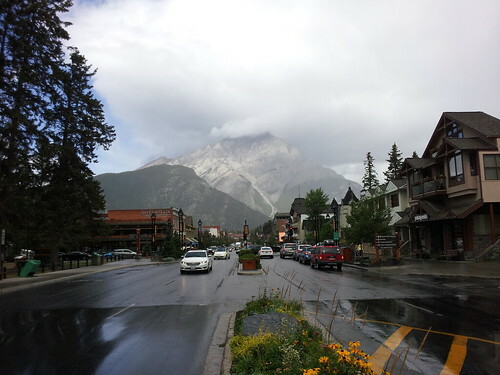 I got out to Banff a couple of years ago and downtown is beautiful and looks like something out of a movie. I hope you went up the Gondola because it is worth it. Nice shots. I would love to visit these lovely places. I've done that trip too... The Icefields Parkway is considered one of the top 5 routes in North America. Jasper is awesome!... 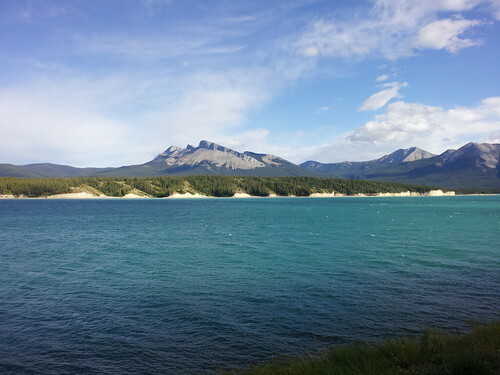 I also loved Canmore.